A study published this week in Pediatrics suggests that children whose fathers took selective serotonin reuptake inhibitors (SSRIs) before the children were conceived may be more likely to develop attention-deficit/hyperactivity disorder (ADHD) than those whose fathers did not take SSRIs. 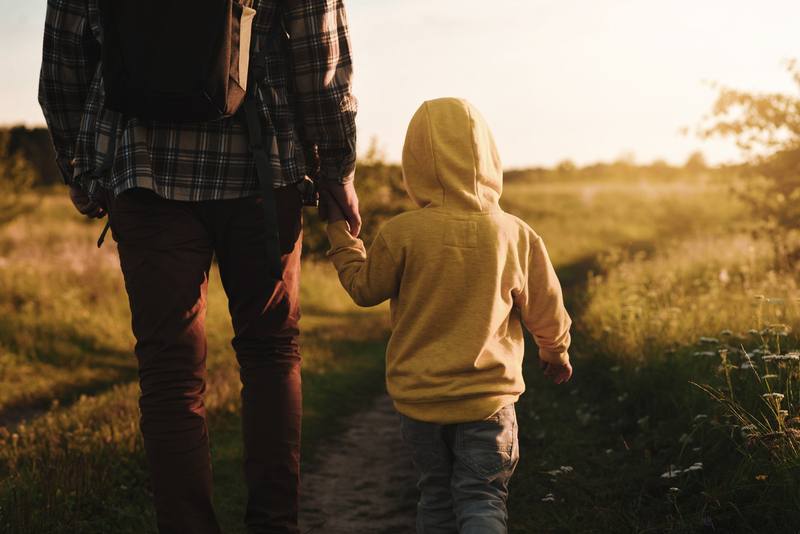 However, the study authors cautioned that this increased risk may be due in part to the fathers’ underlying mental health disorder related to their SSRI use. To examine the risk of ADHD in children whose fathers took SSRIs within three months of conception, researchers at the University in Shanghai and Aarhus University Hospital in Denmark conducted a nationwide cohort study of children born in Denmark between 1996 and 2008. The authors focused on the three-month cut off because it takes sperm roughly 70 to 90 days to fully mature (several studies have suggested that SSRIs may compromise sperm, which is associated with increased risk of disease in offspring). Children were followed from age 3 until the first diagnosis of ADHD, death, emigration, or December 31, 2013, whichever came first. Among the 781,470 single births included in the study, 12,520 children were later diagnosed with ADHD. A total of 7,216 children were born to fathers who had used SSRIs during the last three months before conception. Compared with children whose fathers did not take SSRIs during the period examined, the exposed children had a 26% increased risk of ADHD after adjustment for potential confounders, according to the authors. When the researchers compared the ADHD rates in offspring of men who took SSRIs three to 12 months before conception with those who took SSRIs within the three-month period before conception, they found that both groups displayed roughly equivalent risks of having children with ADHD. Further, when the authors analyzed data from families with more than one child and with at least one child with paternal SSRI preconception exposure, they found the risk of ADHD in exposed children decreased when compared with their unexposed siblings (adjusted hazard ratio=0.68). “On the basis of these results, the authors concluded that although there is some increased risk among SSRI users, the underlying paternal mental health disease may itself be a risk factor for ADHD in offspring,” wrote Craig F. Garfield, M.D., of Northwestern University Feinberg School of Medicine in a related editorial.